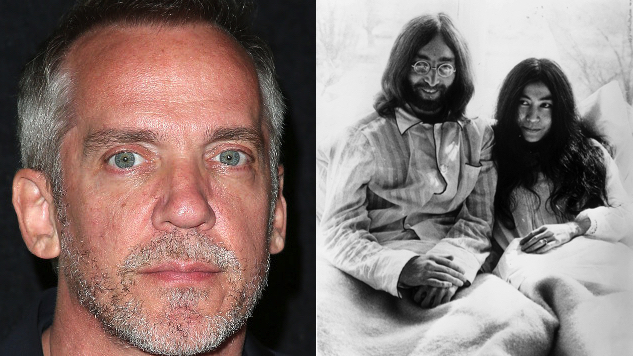 Universal Pictures is in negotiations to option the rights for an untitled drama based on the love story between John Lennon and Yoko Ono, which Big Little Lies and Sharp Objects helmer Jean-Marc Vallée is set to direct and edit, per Deadline. The studio acquired a spec package from The Social Network and Captain Phillips backers Michael De Luca Productions and Immersive Pictures, with a script by Bohemian Rhapsody co-writer Anthony McCarten, who adapted the life of late Queen lead Freddie Mercury into the soon-arriving biopic. Ono herself will produce the forthcoming film based on her life, alongside Michael De Luca, Immersive’s Josh Bratman and McCarten, as well as Vallée and his producing partner Nathan Ross. Deals are still being made, but Lennon’s music is expected to soundtrack the story of his love story with Ono, who, as producer, will provide filmmakers with access to his estate and library of songs. Producers say the film will not address Lennon’s infamous 1980 assassination in New York, choosing to focus instead on the late Beatles co-founder’s relationship with Ono. Vallée’s involvement in the project suggests that producers will take a star-heavy approach to casting the iconic duo. In addition to the star-studded Big Little Lies and Sharp Objects for HBO, Vallée also directed the Matthew McConaughey- and Jared Leto-starring 2013 film Dallas Buyers Club, as well as the Reese Witherspoon- and Laura Dern-starring Wild. Vallée boarded the project after reading the script and meeting with Ono, and he will work on a final pass with McCarten, with hopes to start production late next year. Listen to a 1972 Lennon performance from the Paste archives below.